HomeNewsMDGHow did you feel when you first get tested for HIV? 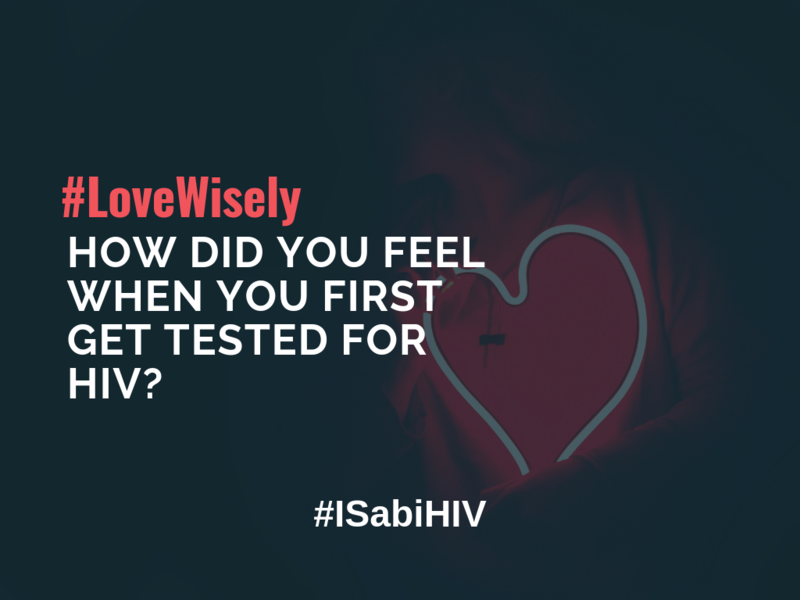 How did you feel when you first get tested for HIV? Though getting tested for HIV is the only way to be sure if you have the virus or not, it brings fear and apprehension to many first-timers. Nevertheless there are only two choices: if you are tested positive you can access treatment to enable you live a long, productive life; if not you will have relief and continue your normal life. It is therefore very important that you know your status and get the right information, especially during this Valentine period, to enable you protect yourself and help stop the spread of AIDS to other people. We invite you to share your experience with us when you had your first HIV test. Share your experience with us. Your views will help others who might find themselves in this situation. You are at liberty to inform us if you would remain anonymous.